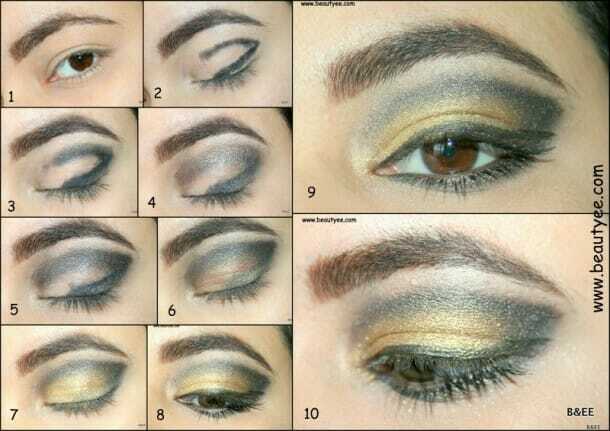 Golden eye Aka EOTD with gold pigment! Today I decided to play with my gold pigment a little bit. Also, since a lot of girls are doing bridals, I thought I’d do something for the bridesmaids.. hehehe This is the Indian version though. Here in US, this look would most likely go with cocktail dresses & tons of bling in an upscale pub. In India & middle east, relatives can wear it for weddings & receptions… as for me, I wore it while doing laundry today!!! Prep your eyes with primer or concealer. Apply a jet black liner pencil like shown. Take a black eyeshadow on a pencil brush & start blending. It’s ok if it’s a little messy. & 5. 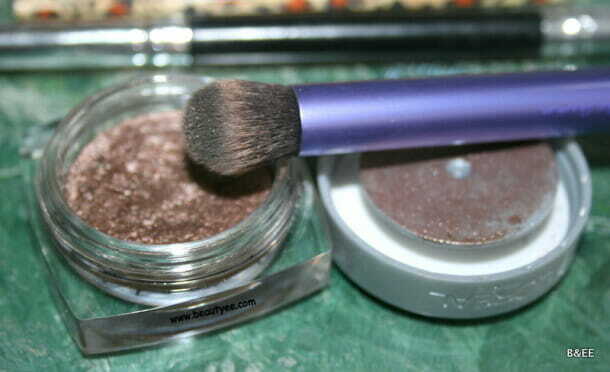 Take a bronzy shade (shown below) on a buffing brush & start blending from outer to inner crease. blend well as to marry the shades. 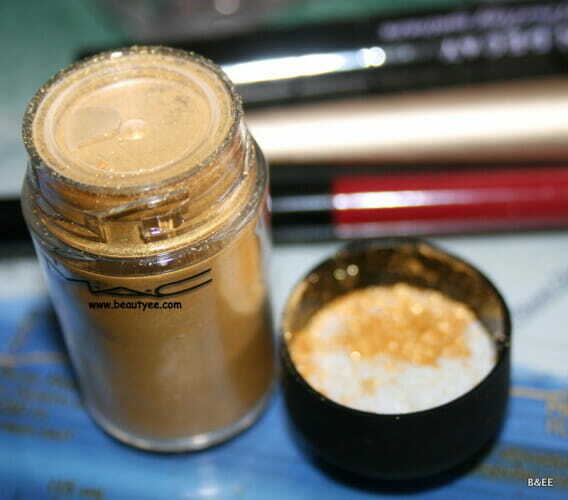 Take a nice metallic brown & place it on the lid. just pack it off with as much intesity as you want. 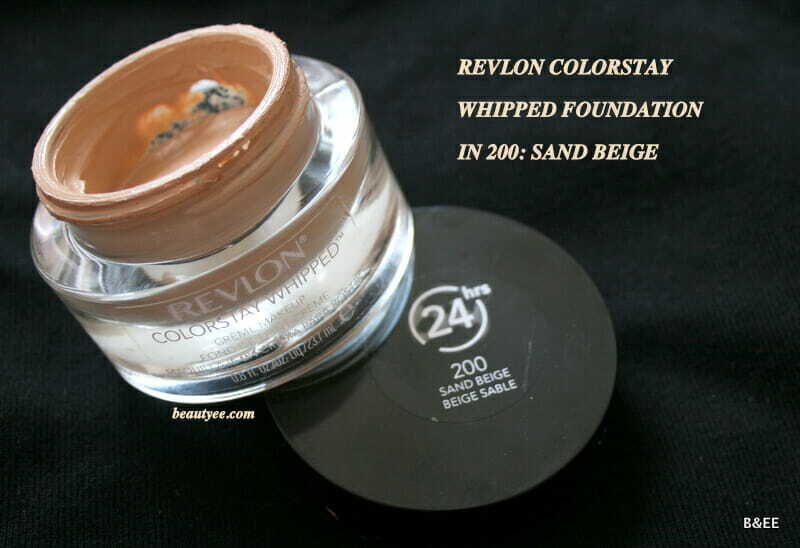 Take a Golden Pigment (shown below) & start packing it over the brown shadow on the lid. I used a wet brush for it. Apply eyeliner, curl your lashes & apply a dramatic mascara/ false lashes. I also thought of using a strawberry kinda lips to go with this look as opposed to the usual n*de just to have some fun. A brown lip would also look fab with it IMO. I always want to make my eyes look bigger & more open. I think I achieved it here : do you think so? Hope you all liked it! do let me know what would you wear it with in the comments below! Thanks AB 🙂 how are you? Thanks so much Shrinjla 🙂 I like your name! HI BEE! YOUR WORK IS AMAZING!